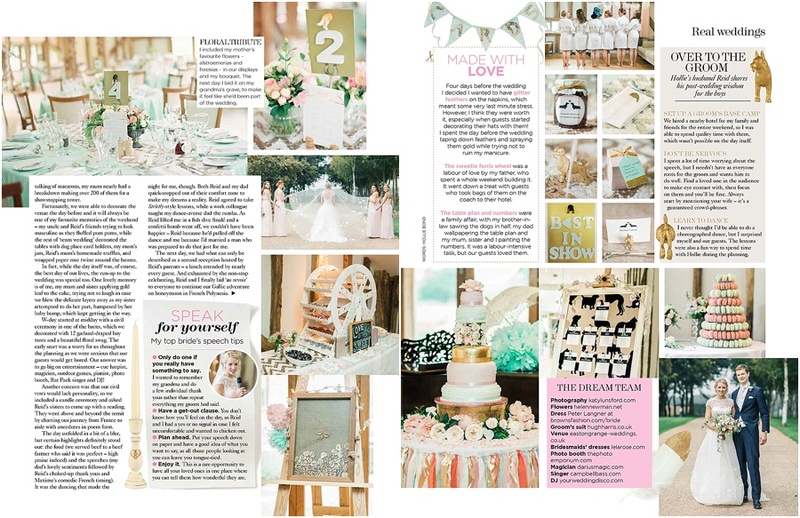 It’s always such an honour to have my work published, especially in my favourite wedding magazine, and this feature is extra-special. Beautiful bride Hollie is the features writer for You & Your Wedding magazine, so I was really blown away when she asked me to be her wedding photographer. 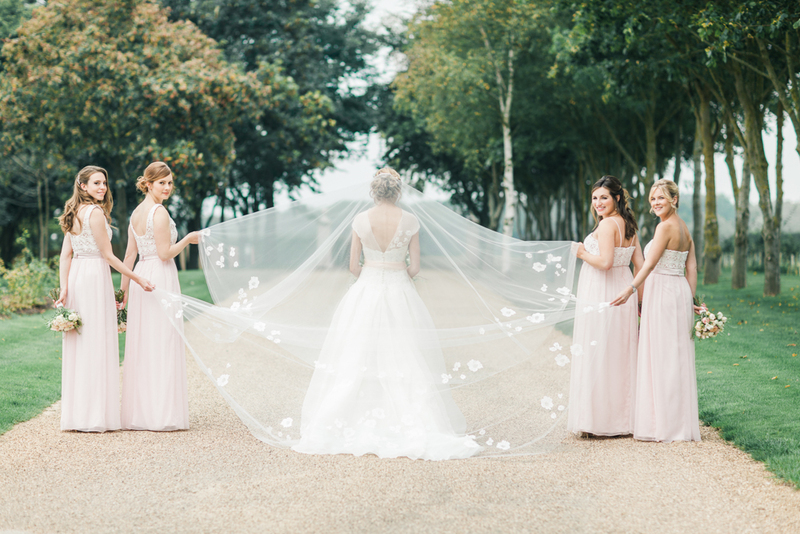 As someone immersed in the wedding industry, I knew the wedding would be overflowing with pretty details and gorgeous ideas, and that Hollie would look absolutley stunning in her dress. 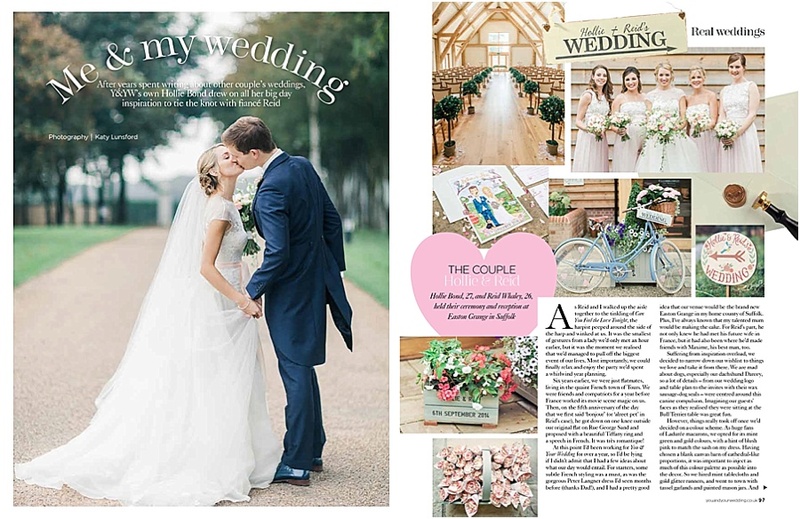 The wedding, held at Easton Grange in the Suffolk countryside, exceeded even my high expectations, and was also a wonderful family occasion fillled with love, laughter and beautiful moments. I shed a tear more than once! I will be blogging the wedding in full soon (just wait til you see the first dance!) but here is the lovely magazine feature. It’s even better in print, and is out now, so pop to the shops and treat yourself to the whole magazine!